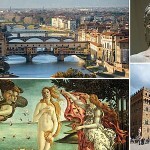 During a Segway Tour in Florence you will visit more than you can imagine and you will spare your feet! 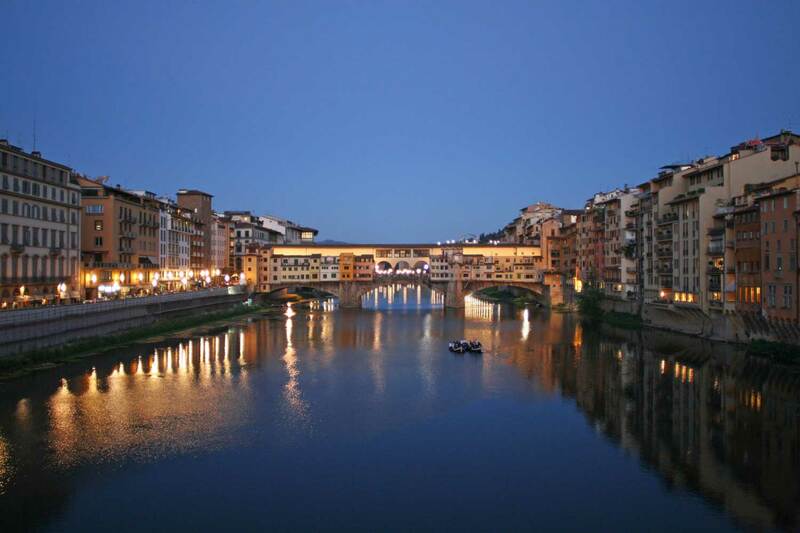 Are you in Florence for a short period of time and you want to get the most out of your stay? 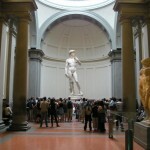 Your private tour guide in Florence offers you the possibility to see as much as possible without taking you on a marathon type of tour of Florence, hurrying from one square to another. The Segway Tour of Florence covers the sites that cannot be missed and in only 2 hours you will be able to experience Florence enjoying a funny and safe Segway ride through the old town. It’s really easy to ride it and everybody can use it. 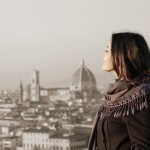 There are no words to describe the most wonderful day we had in Florence because of Eliza in our Segway Tour. She went over and beyond the call of duty to create extreme perfection. 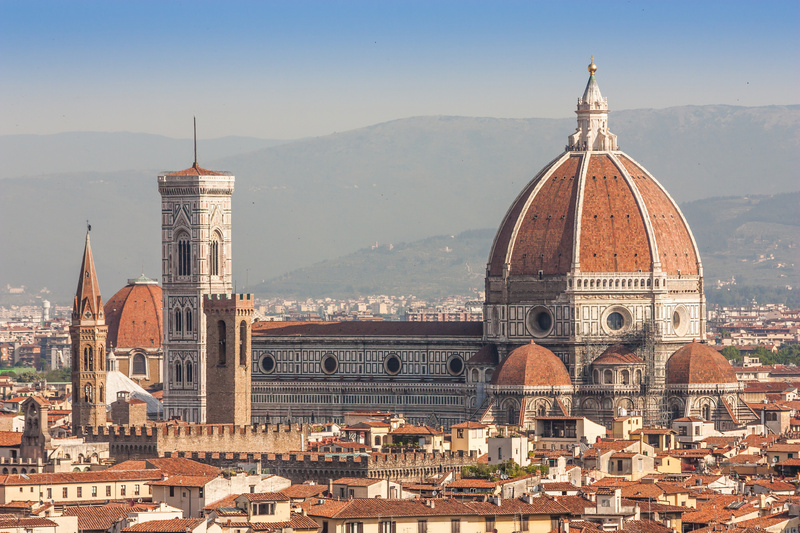 Not only was she knowledgeable about the history and routes of Florence, but she also gave us information that we would not have gotten any other way. She was the tour guide that kept on giving even after she was no longer with us...recommending places to visit and dine. I can attest she was the best tour guide ever! !